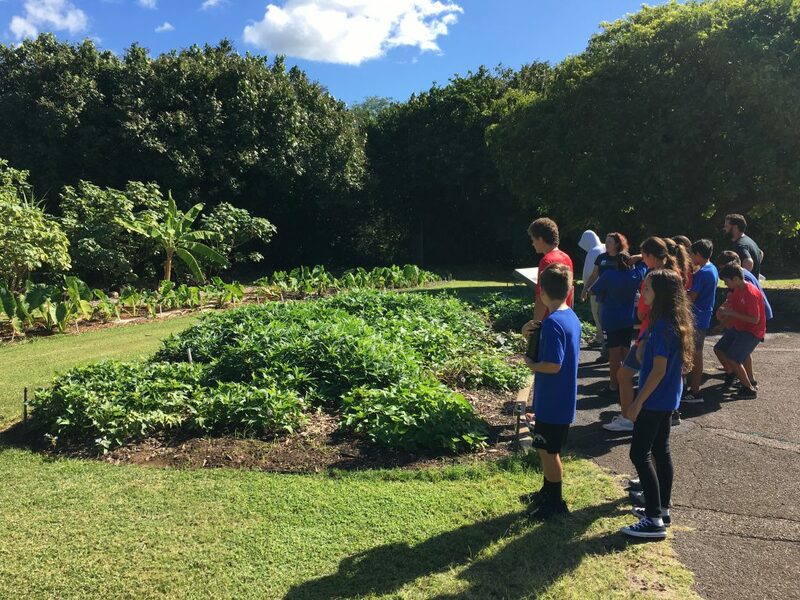 We went on a field trip yesterday to the Maui Nui Botanical Gardens. I was blown away. It is the place I’ve been looking for all this time – any kind of native Hawaiian plant you could want to see is growing at this place, and they know about them, and they tell you about them. So much gardening knowledge! I will definitely be going back to this place on my own so I can soak it all in. The garden tour was fascinating. I could have spent hours listening to the tour guide. She was talking about sweet potatoes and taro. 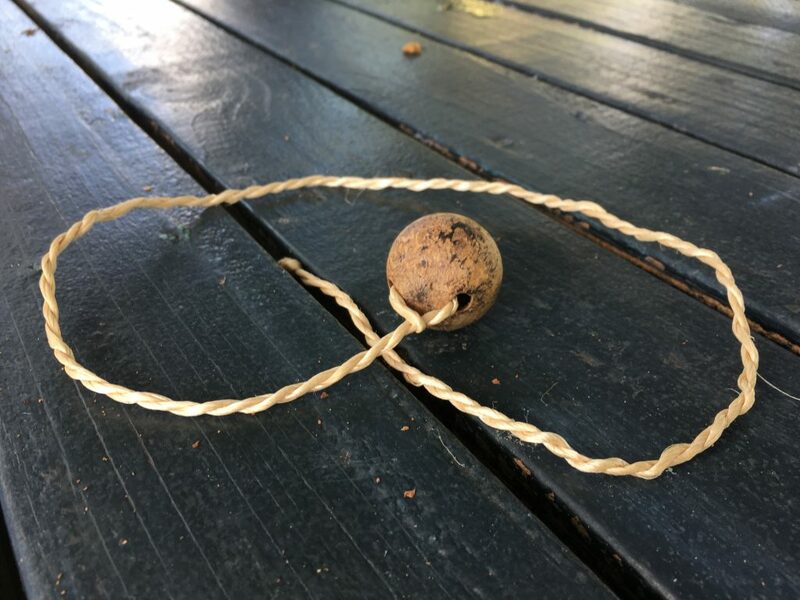 We did a fun hands-on activity where we twisted some bark to make rope, carved the meat out of a nut, and made a whistle we could swing in a circle to make noise. Mine wasnt very loud, but it was fun to make. Hooray! It’s Brad’s Happy Place! That gardening center sounds like it’s great for everyone. You can I can work there – you talk about the plants and I’ll be all about the rope & whistle making. That sounds super! Lloyd can take tickets or something.